Factory Mazda AC Bypass duct. If you are eliminating the AC system this is the hose you need to go from the blower motor over ot the center stack HVAC controls. 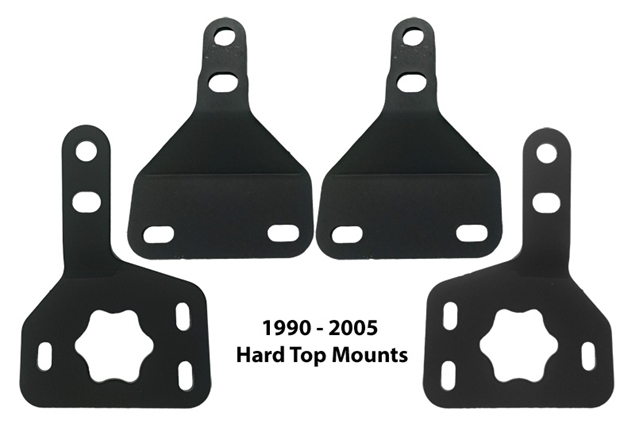 Aluminum block off plates for the stock Miata soft top mounting towers. 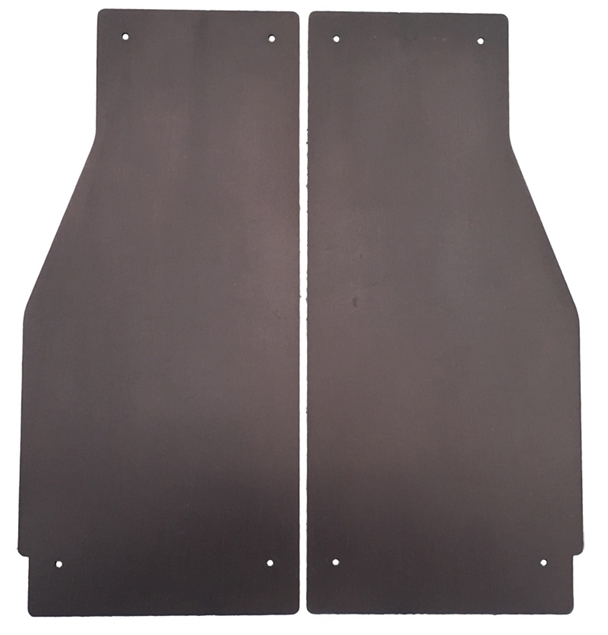 Laser cut for precision and anodized they look great in the car and are easy to install. Longacre 14" or 17" convex rearview mirror. 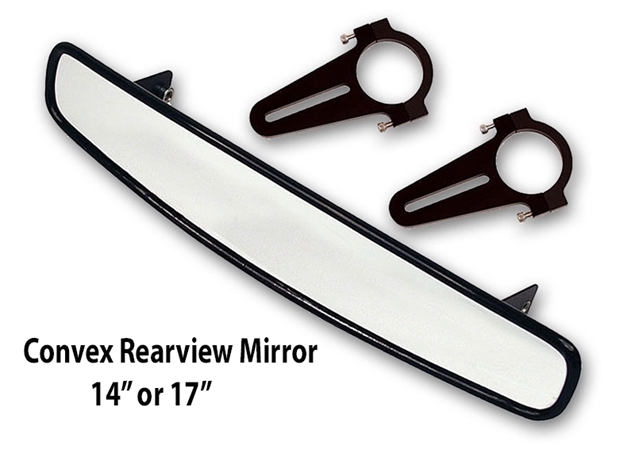 This mirror is compact yet has great visibility due to it convex design and comes with brackets to mount it to your 1.5" roll cage tubing.